Everything is 40% Off At Crazy 8, Items As Low As $1.79! You are here: Home / Great Deals / Everything is 40% Off At Crazy 8, Items As Low As $1.79! 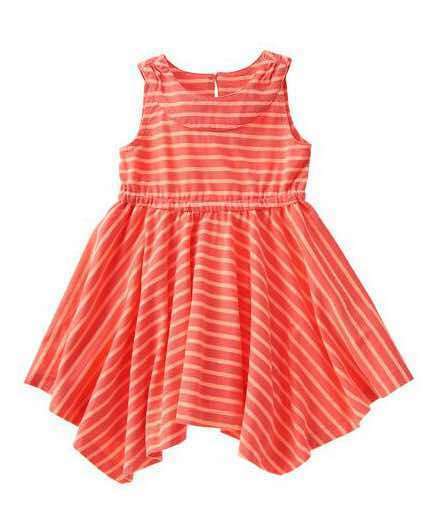 This adorable Handkerchief Hem Stripe Dress is normally $19.88 but now only $11.93 with the 40% off! 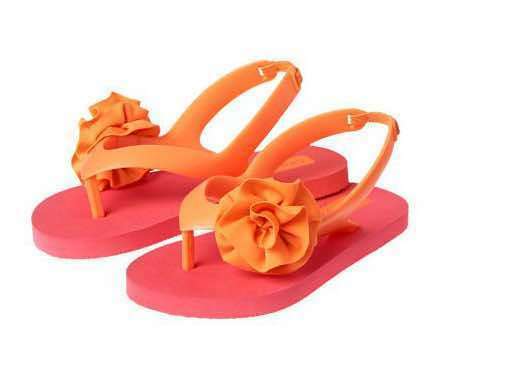 Pair the dress with these super cute Blossom Flip Flop Sandals for an fabulous outfit. Only $12.88, now $7.73 during the 40% off sale! Everything is 40% Off At Crazy 8, Items As Low As $1.79 including already marked down items for final savings of up to 80% OFF!